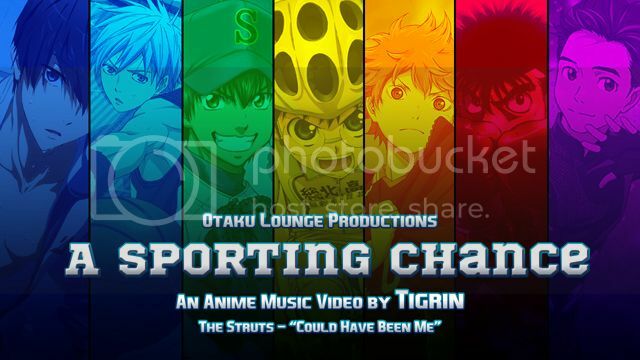 It's an AMV about sports. It's also my first multi-source AMV. Yay!